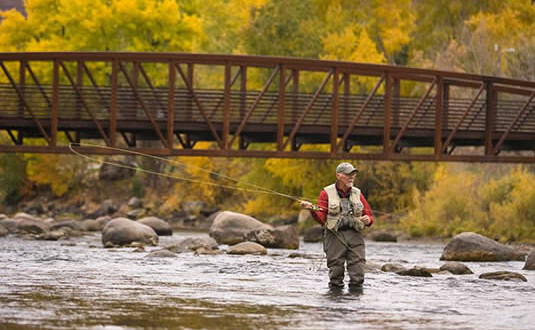 The fabled trout waters of the San Juan Mountains offer fly fishing experiences of a lifetime. Cold, clean water is required for productive trout rivers, but acid mine drainage is polluting vital headwaters. We need your voice. Stand up and speak for your river. Together, we can initiate the change needed to address the toxic legacy of hardrock mining in America. Support your elected officials in getting the job done by taking action now. Like our Facebook page to engage in ongoing conversations. © 2019 Trout Unlimited. All rights reserved.